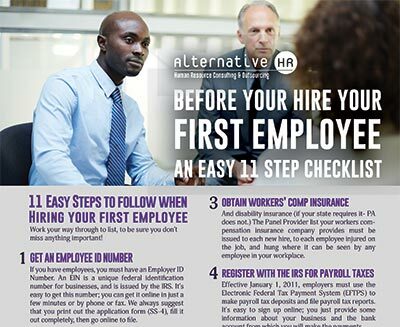 Alternative HR has produced various downloadable guides packed with helpful information for employers. Use as a “refresher” or to gain more knowledge of the specified topic. A thorough, yet easy-to-follow list of the 11 crucial steps to take before hiring your first employee. Covers the main topics each employer must follow prior to hiring. Effective supervisor’s job is to establish goals and lead a team of people to achieve those goals. A skilled supervisor is an effective communicator, problem-solver and employee motivator. 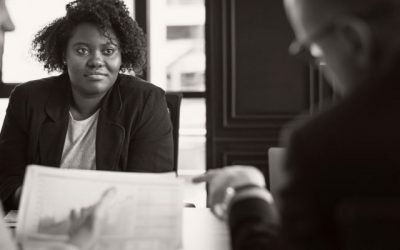 In order to become a good leader and get the most out of all of your employees, you need to have insight into their strengths and developmental needs. Leadership requires stepping out in front with new, creative ideas that save money, increase productivity and establish credibility and respect from employees. This guide will help you improve in these areas of supervision. This guide will provide valuable lessons for helping an employee improve performance, if they are meant to stay with your organization, as well as when to show them the door if they are not. It also provides tips for regular employee evaluations. Performance reviews are an excellent way to identify strengths and opportunities for improvement. This quick one page guide from Alternative HR will help you conduct performance reviews like a true leader! It’s no secret that finding the right employee can be challenging for any employer. 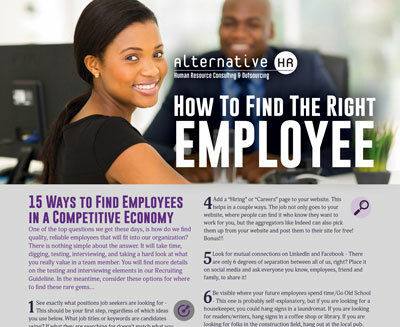 This Alternative HR guide provides employers with 15 ways to find employees in a competitive economy. This comprehensive guide was developed to assist employers in the recruiting, interviewing, and hiring process. It’s ok if you are not even sure where to start…we included tips for job analysis and figuring that out, too! Legal interviewing questions, best practices, and onboarding them so they want to stay are also included. 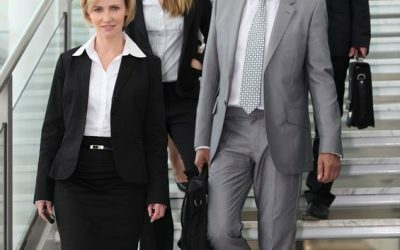 The Alternative HR Blog contains helpful articles, latest news and updates, and tips for employers. Want to incorporate wellness into your company culture? Here are some simple suggestions for getting started. PaySmart provides payroll service, not just a check. PaySmart’s staff uses their expertise in payroll to help small businesses grow and prosper in the ever-changing economy. PaySmart provides an affordable payroll solution that allow business owners to focus their efforts on achieving success in their industry. Our mission for you is Total Insurance Solutions – finding the best package and value for you while meeting all of your protection needs. Our goal is to provide the best customer service possible. Our commitment is so strong that we continue to make house calls at your convenience. As an independent agency, we work for YOU. Insurance coverage is available for virtually any need or budget. We are committed to finding that best mix of policy and price. Cleckley Assessments, LLC is a Human Resource company that specializes in Employment Assessment tools. 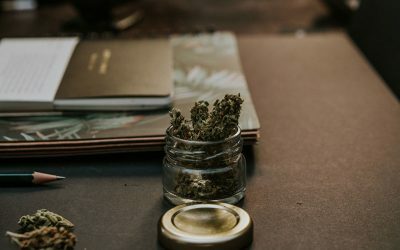 Their employment assessments (tests) include informational tools that measure job-fit, integrity, sales ability, customer service ability and more. In addition they offer over 1000 computer skill and job skill tests. All of these tools help managers make better decisions when hiring and promoting people. Cleckley Assessments is a business partner of Profiles International, the recognized world leader in Human Resource Management and Employment Assessment tools. Summit HRD partners with closely held businesses in the areas of planning, leadership development and process improvement. Their more than 23 years of experience in 30+ industries has helped Summit’s clients improve finances, management, customer loyalty, and growth. Summit coaches can come onsite, and can work with you the owner, a key person or a team to help you achieve your goals. 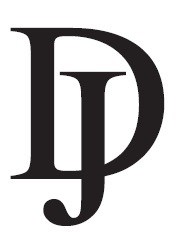 The Tangible Effect, Inc. is not like other consulting companies. We don’t work in silos. We want to understand every department, division, and interface. We roll our sleeves up to understand what is going on. Starting in the accounting and finance department and working our way in, we figure out what isn’t working the way it should. Our mission is to empower business owners to utilize the right information at the right time for their business’s growth stage transforming their vision into reality.